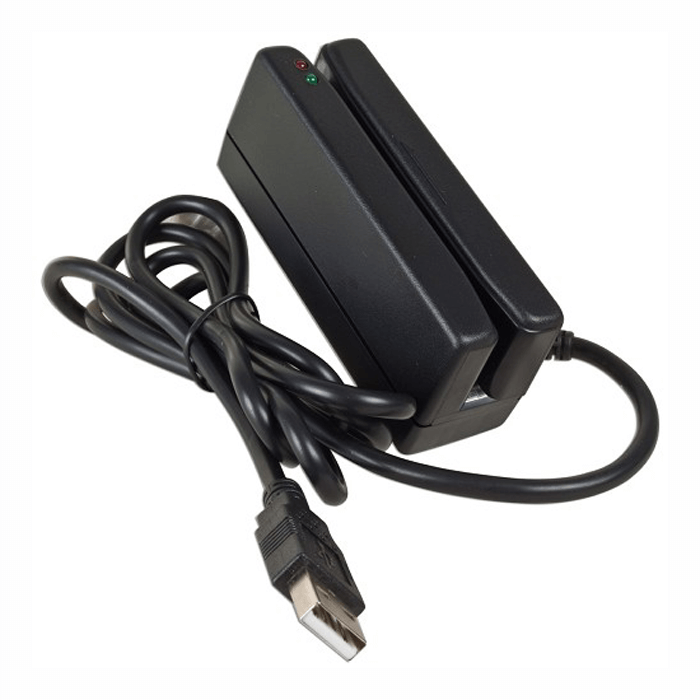 MR300 Magnetic Stripe Reader provides you with a cost-effective magnetic stripe reader to satisfy the POS industries needs. MR300 is a well designed magnetic stripe reader with badge length 90mm and the data format complies with ISO 7810-7813, JISII standards. It reads magstripe cards with range from 300 to 4000 Oersted. Available in USB, Keyboard Wedge and RS232 interfaces, the MR300 offers one of the smallest form factors for the industry. It reads 3 tracks of magnetic stripe card data regardless of swiping direction and over a large speed range. The MR300 is a strong fit for kiosk applications as well as POS, loyalty and hospitality applications. The MR300 is also programmable so that the data format and intelligent interface output can be programmed & configured to match application and communication requirements. Data output format can be customized with the provided windows based configuration utility. The MR300 design ensures over 1,000,000 card cycles and is one of the industries most popular and reliable mag swipe readers. 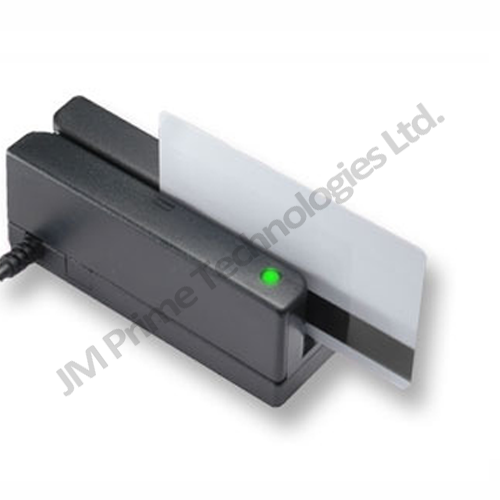 Magnetic stripe reader with badge length 90mm. Card Reading Speed: 10 to 100 cm/sec.